Bruce Clay, Inc. (BCI) is an Internet marketing optimization company which is the creator of the award winning SEOToolSetTM. The organization was considered as the top search engine optimization company since 1996 which promoted ethical SEO practices. BCI is headquartered in California serving the clients or Internet markets worldwide. With the effective search engine optimization (SEO) services, the company also offers you the solutions related to SEO friendly web designing, pay per click (PPC) advertising management, information architecture, social media and conversion rate optimization. Bruce Clay, Inc. (BCI) always try to serve the clients with awesome exposure and fantastic surprises. Their okay, I like the people over at cnwlink better. We hired Bruce Clay, Inc. to advise us through a major site migration. They were an invaluable help in migrating our site smoothly! We were impressed by how responsive and knowledgeable the analyst and other BCI staff were before, during and after. They answered questions promptly, stayed in regular communication, and monitored our primary keywords and landing pages closely through the transition watching for search ranking fluctuations and other problems. 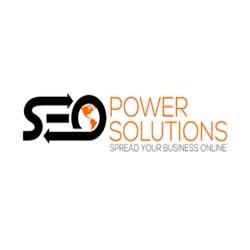 Qualified leads grew as a result of the SEO recommendations BCI gave us. We saw a HUGE increase in rankings for some important keywords related to our core business, including some that jumped from around position 30 to number 1 or 2. These increased rankings led to record numbers of sales qualified leads. Our website is really dialed in now and we’ve learned a ton from BCI. 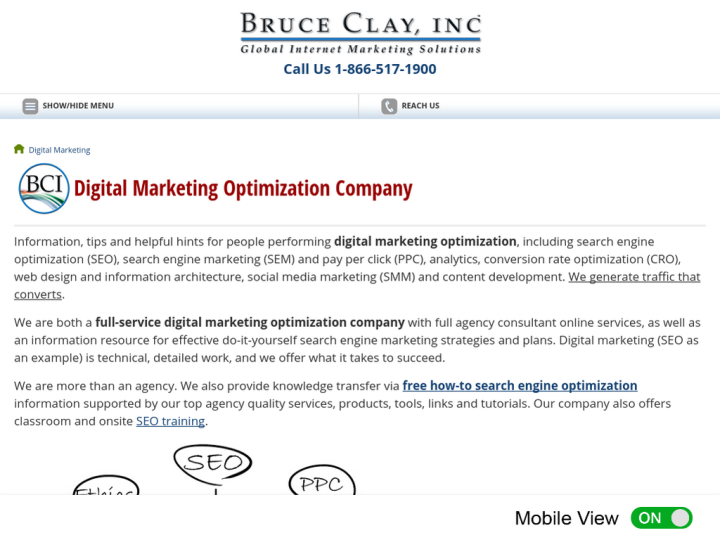 I highly recommend Bruce Clay SEO consulting for any business looking for trustworthy and effective guidance to improve their website results. Extremely knowledgeable person. I'm actually watching him speak right now at the Affiliate Summit in Las Vegas. This is amazing information about SEO strategies.